We are thrilled to announce that Palouse Medical is once again offering online bill pay as a service to our patients! 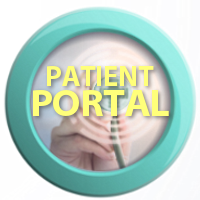 The service we are using is fully integrated with our Electronic Health Record system, so that means that you will have added features when you sign up for our Patient Portal. We hope that adding this service makes accessing patient account information easier and more convenient, helps to streamline our billing workflows, and improve our overall patient experience. MORE FLEXIBLE THAN EVER BEFORE! 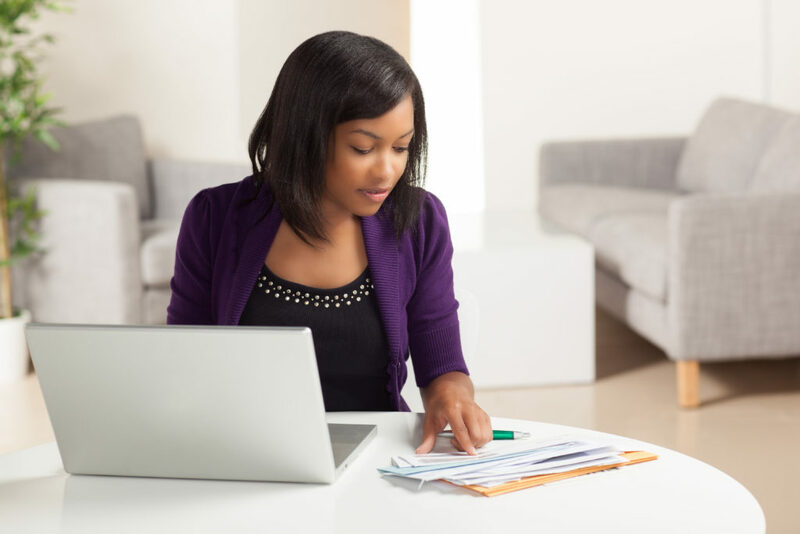 PATIENT PORTALThis option will provide you with FULL access to all online billing services, allow you to view patient statements, current balances, create payment plans, contact our billing office, and more! Click on this link and use our LOG IN TO YOUR PORTAL ACCOUNT NOW. Please remember that in order to connect your Portal to your Billing Account, you will need a special CODE found on your statement. GUEST PAYWant to make a payment using online bill pay, without logging in with a user name, password or having to connect to a Portal Account? Then guest pay is for you! Click here on our GUEST PAY link and make your online payment today. Please remember that you will still need the special CODE found on your statement in order to use this feature. You will first need to receive a billing statement from our office. 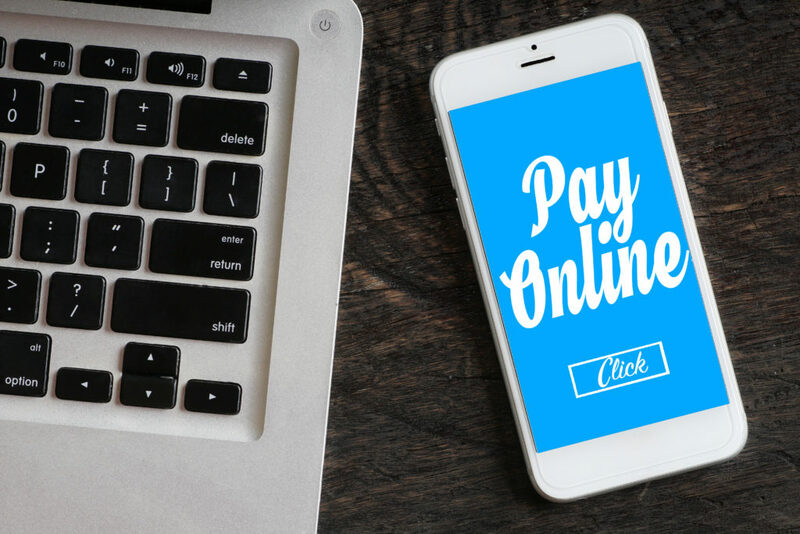 Once you have received a statement, there will be a special code on this document that you will need in order to use our online bill pay system. If you don’t have a statement or can’t find the code, please don’t hesitate to contact the billing office. 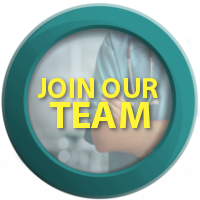 Our billing office is happy to assist you between the hours of 8:00am-5:00pm, Monday through Friday via Secure Message through the Patient Portal or by phone at 509-332-1229.